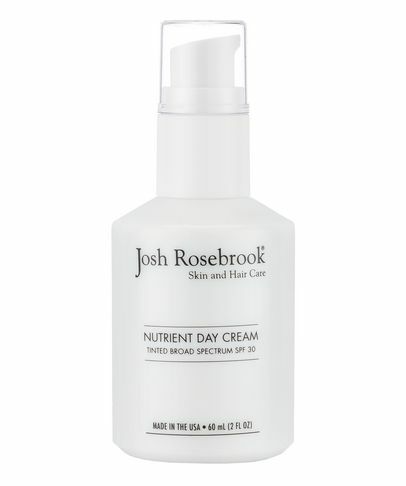 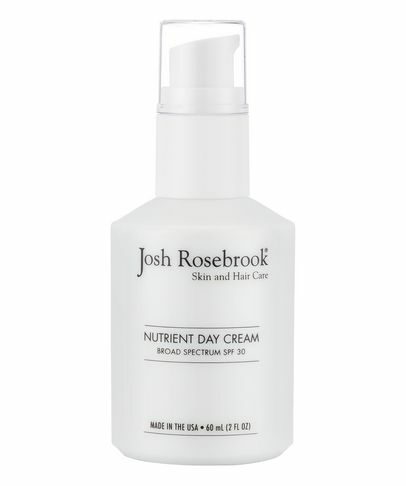 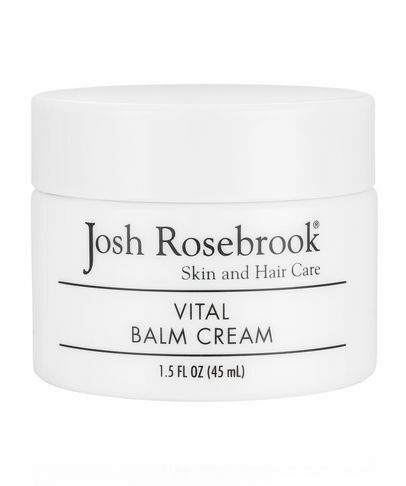 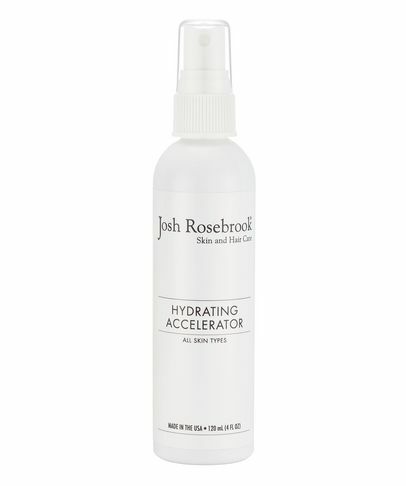 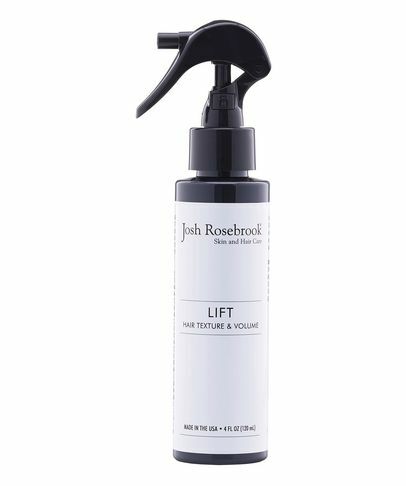 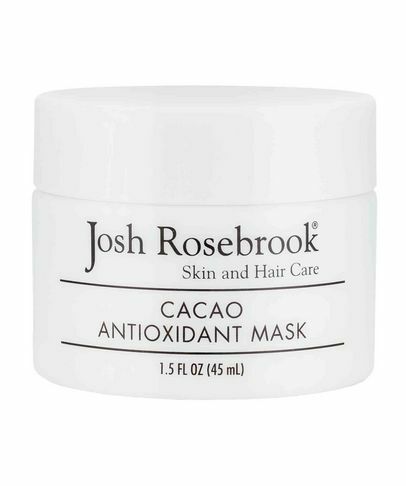 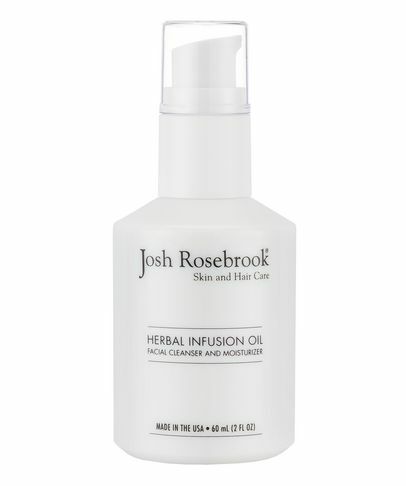 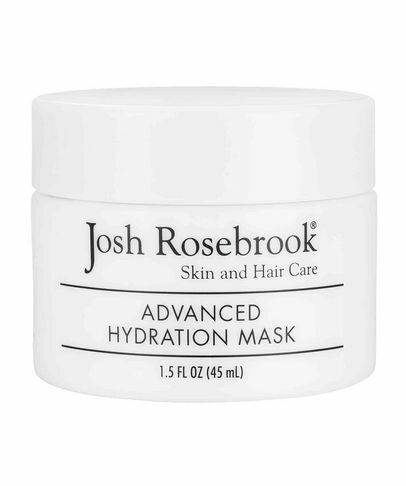 It’s not hard to see why so many LA stars have fallen for Josh Rosebrook’s luscious, all-natural line of skin and hair saviours (Alicia Silverstone and Olivia Wilde are among those this brand counts as fans). 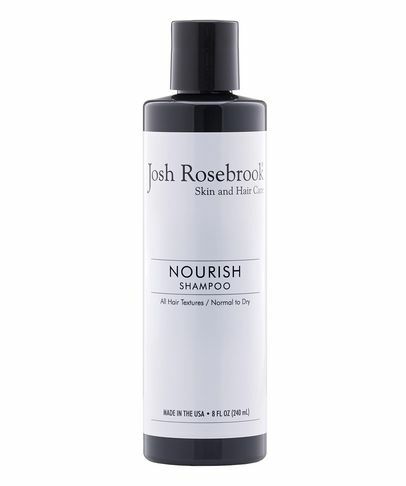 Utilising the finest certified organic, organic and wild-crafted ingredients, Rosebrook initially created products for his own use – with no intention of selling them – but then miraculous results led him to share his range with the world. 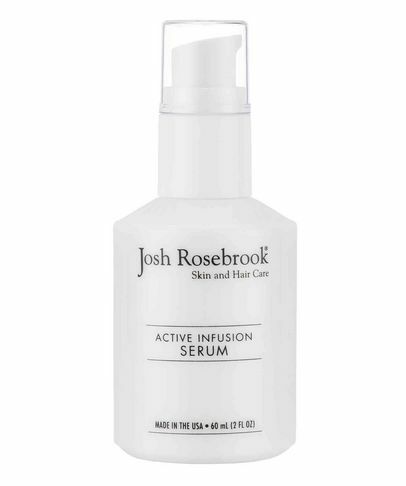 With a focus on efficacy and purity, Rosebrook now works with a team including an industry-leading phytochemist and a herbalist to conceive, test and perfect his formulas. 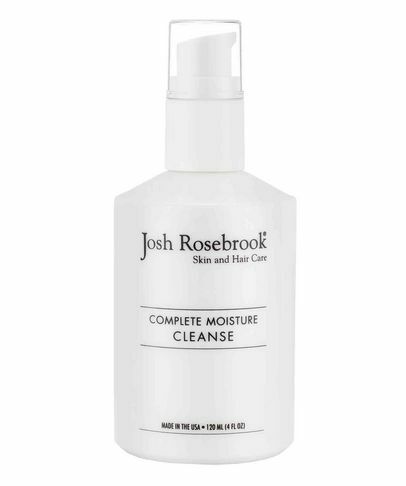 He says “the purity creates exponential benefits because the ingredients aren’t inhibited by any trace toxins, any herbicides, pesticides, nothing…” So, if you’re looking for green and clean, your search ends here.